The IPS e.max Shade Navigation App (SNA) is compatible with Android and iOS devices and has been available free of charge since last year. 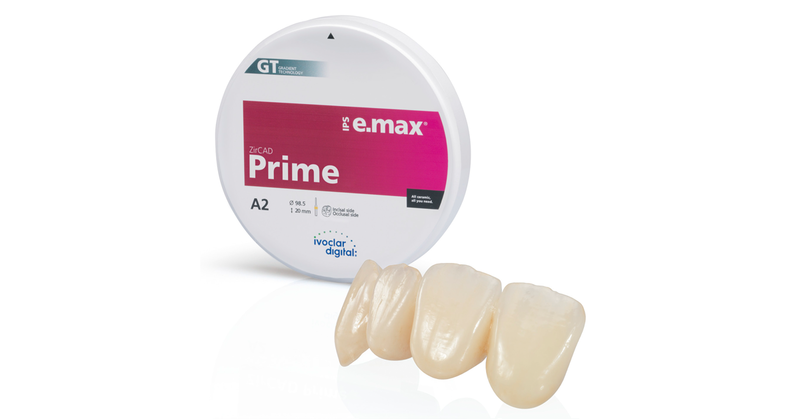 The app finds the correct shade and level of translucency for all IPS e.max restorations, enabling relaxed shade matching procedures. The current update provides a significant overhaul of the Shade Navigation App. Its stability has been improved and it now only requires 45 MB of space on smartphones and tablets. 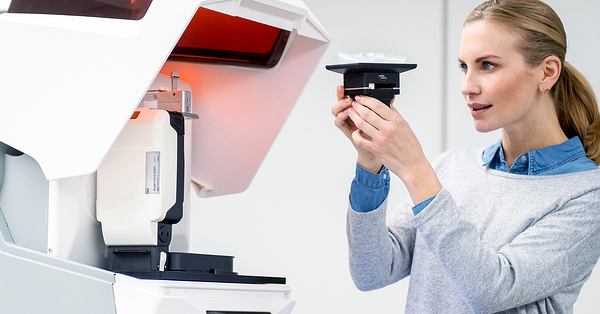 By updating the SNA, it is no longer necessary to store high-resolution images locally - storage space can thus be saved. Yet, the images and tooth shades are shown in the known quality. A mobile or WLAN data connection is required to use the updated app on the device. Zirconia materials (discs and blocks) have been added to the SNA in November 2017 to go along with the lithium disilicate materials. 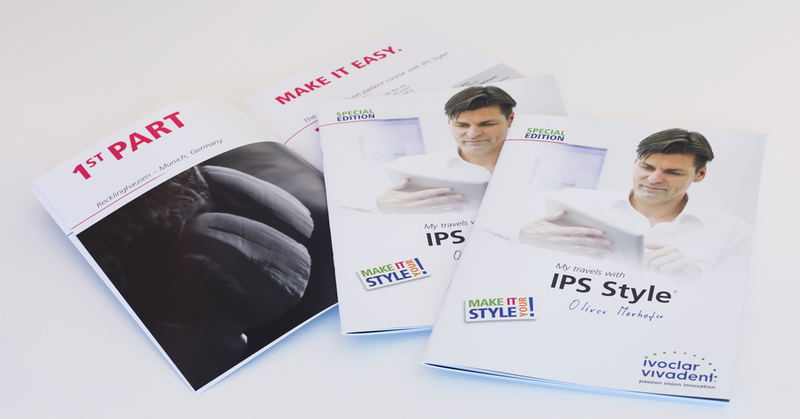 This means that the app now supports the entire portfolio of IPS e.max materials. SNA impresses users with its features at the first go. This has been impressively demonstrated on several instances. At two trade exhibitions in Germany, the app received the Fachdental Award 2017 - a prize that honours innovative dental ideas, products or prototypes. 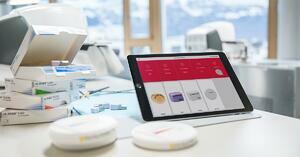 For the first time ever, a dental application for mobile operating systems has won the coveted prize. Are you new to the IPS e.max Shade Navigation App? Searching for the correct block or disc now takes less time. 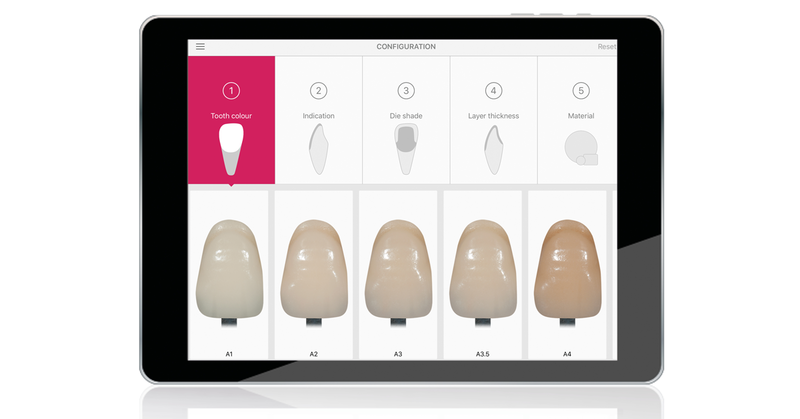 The Shade Navigation App finds the correct shade and level of translucency for all IPS e.max restorations. All the important factors that influence the overall shade design are taken into account. Using the app is child's play: Simply feed the app with all the relevant information and it finds a matching solution for the given restoration. However, that is not all the app can do. The results can also be compared with the A–D shade guide on the screen. Furthermore, additional teeth can be added and evaluated at the same time. 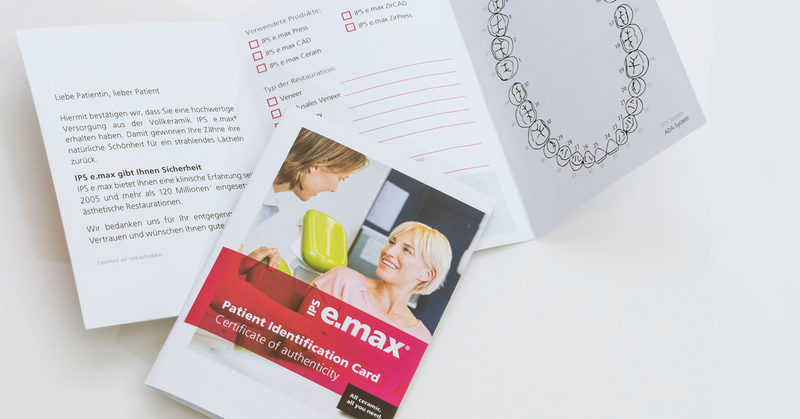 This allows you to document your results in a log and share them with colleagues. These are only some of the versatile options that this app offers. The Shade Navigation App is available for Android and iOS smartphones and tablets to download free of charge.